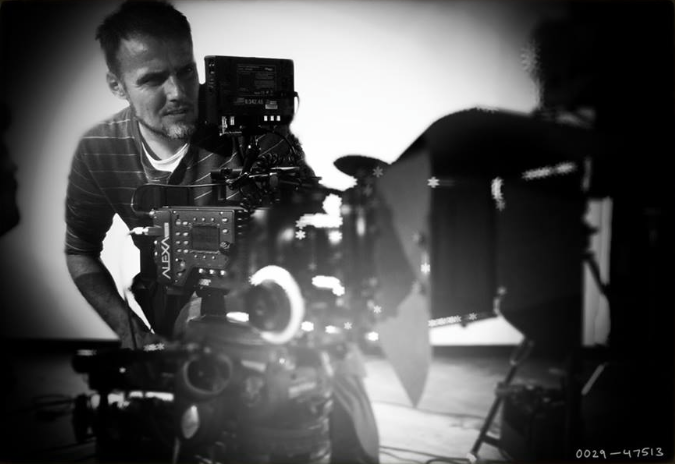 Michael K. Petersen is a Danish entrepreneur and Cinematographer. He has be shooting film since the mid 1990’s. Mostly working within the commercial part of the film business. For a number of years he was co-owner and head of the camera department at the rental company Camera Center at Gothenburg Studios. He has a passion for sharing knowledge and has been part of building the event GoKinema at the film studios, with his main focus on Workshops and seminars in conjunction with Benjamin Bergery, The Film Book. Michael is a board member of the Swedish Society of Cinematographers FSF since 2014. Besides Cinematography Michael has an identity as a painter, with the “nom de plume” Spin05, and writes with his fellow partner CMPone as a team of CMPSPIN.